Third Eye is the celestial layer. The third eye chakra is located in the forehead, the spot between slightly above the eyebrows. Chakra means Center of Energy. There are 7 (Seven) center of energy(chakra) in the body. Mostly Chakra Meditation done on Heart chakra and third (3rd ) eye chakra. Some people practice and meditate on all seven chakras to activate them. As you seat in comfortable posture and took mudra with your eyes closed. Concentrate on your breathing when you are inhaling and exhaling. Stop your thinking and thoughts. Don’t let thoughts to distribute and distract or disturb you. It helps you to calm your mind as well as your body. Once you get calmness, start hearing the internal sound of the body like your heart beat. Now focus on the spot between slightly above the eyebrows. Pay attention to how you feel physically, emotionally and mentally. The more you focus on your third eye the more complete will be your union of the consciousness and the unconsciousness. This is not exactly type of meditation but it calms the mind and prepare it for meditation. So if you want to do it, then do it carefully and give 100% or don’t do it. 1. Chakra Meditation increase willpower. 2. Increases sense of Love Life. 3. 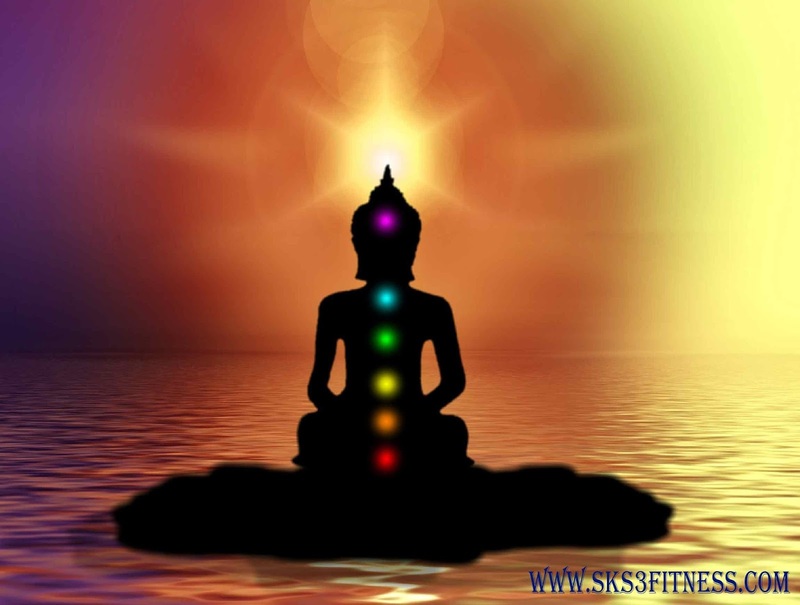 Chakra Meditation provides great ability to heal yourself. 4. Increases sense of Self - Worth. 5. Helps to accept yourself for example critical situation or condition. 6. Chakra Meditation helps in consistency. 7. Chakra Meditation helps to fight Anxiety. 8. Chakra Meditation makes your mind more clearer and focused. 9. It makes your more intuitive. Tip – Once you get perfect in 3rd eye Chakra’s Meditation try Mindfulness Meditation and Loving Kindness Meditation.